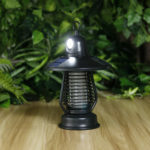 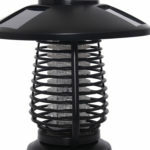 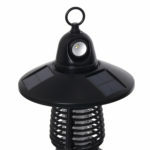 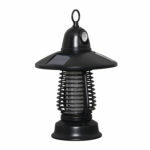 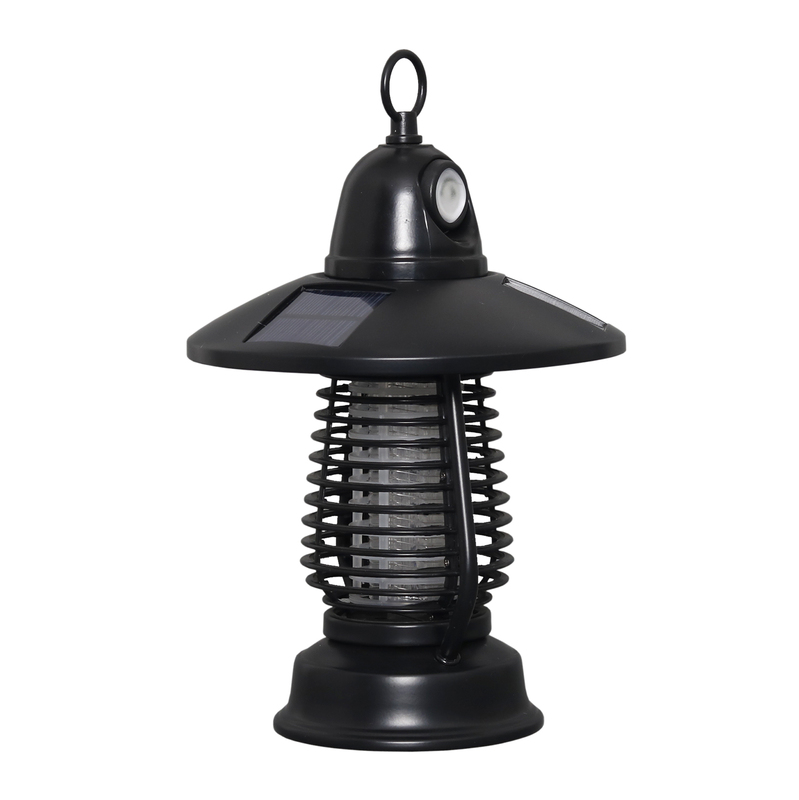 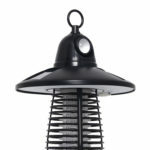 Eliminate flying insects from your yard with this solar powered bug zapper which also acts as a camp lantern. 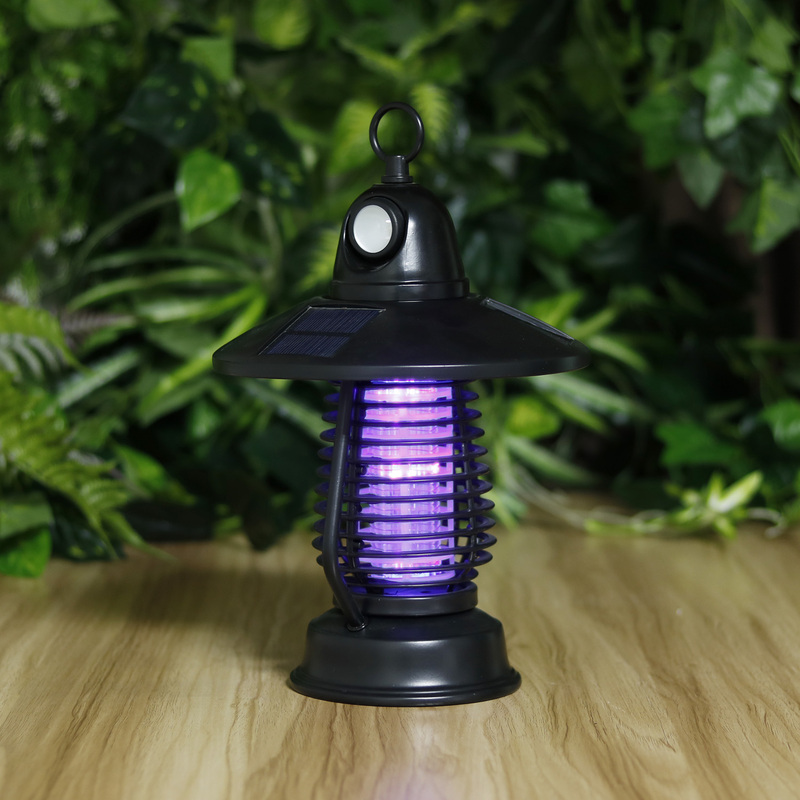 Using purple UV light it attracts mosquitoes, flies and other insects and then zaps them with a electric charge. 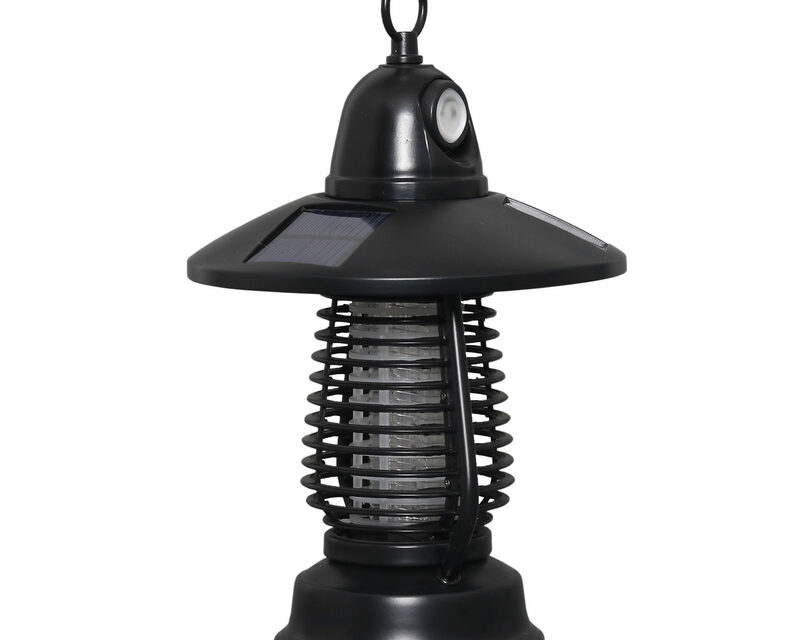 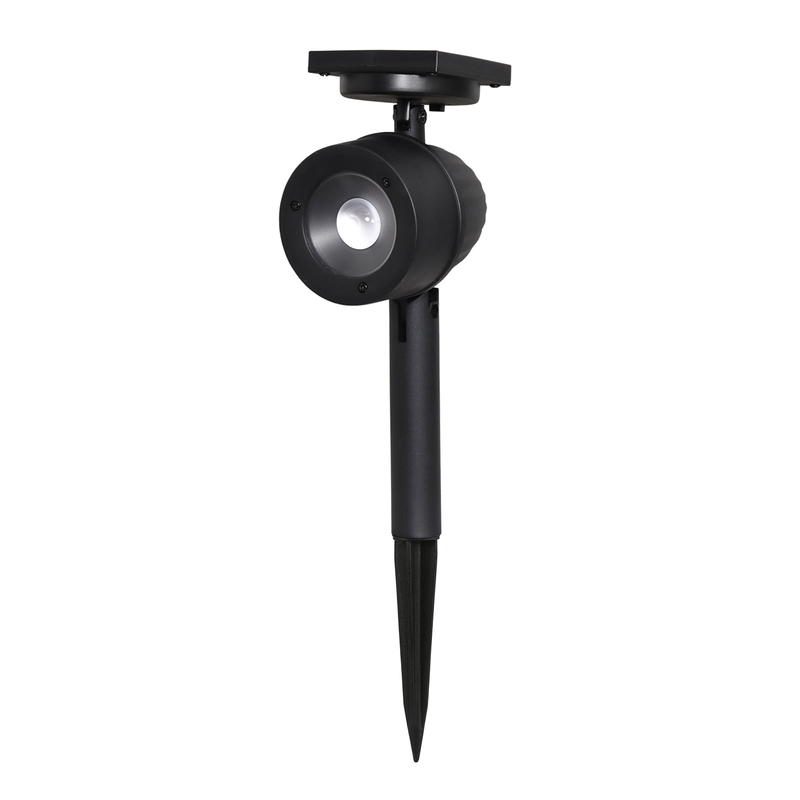 Select the warm white LED that converts this zapper into a traditional lantern. 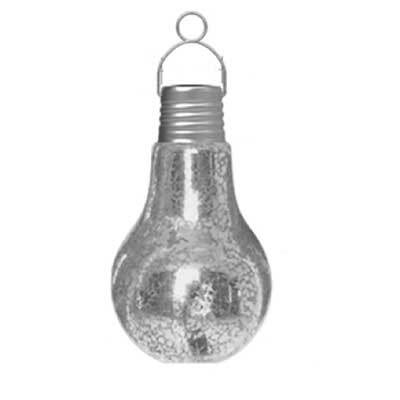 Hang it or place on a flat surface. 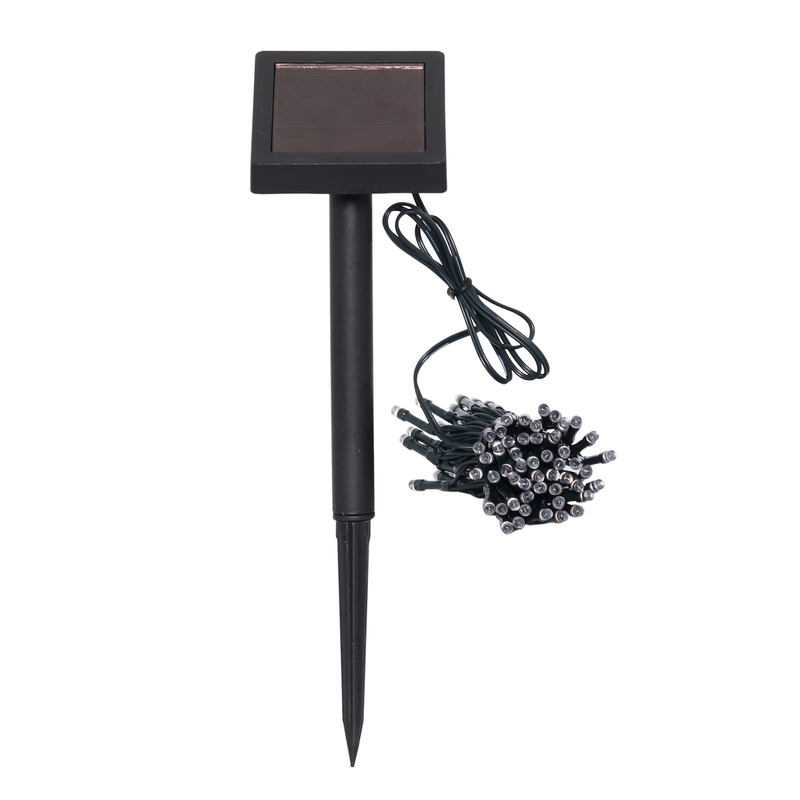 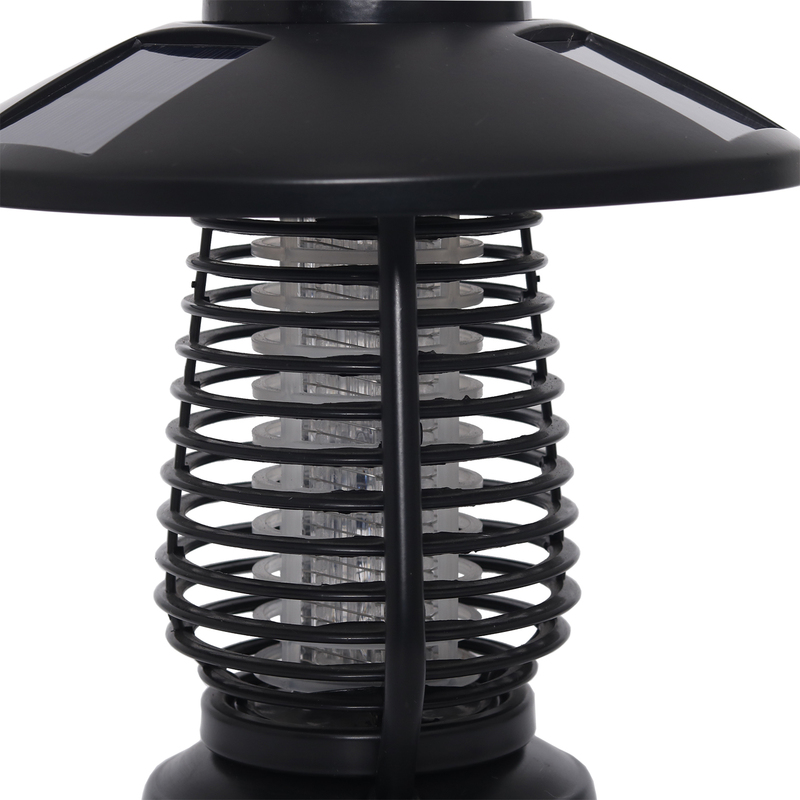 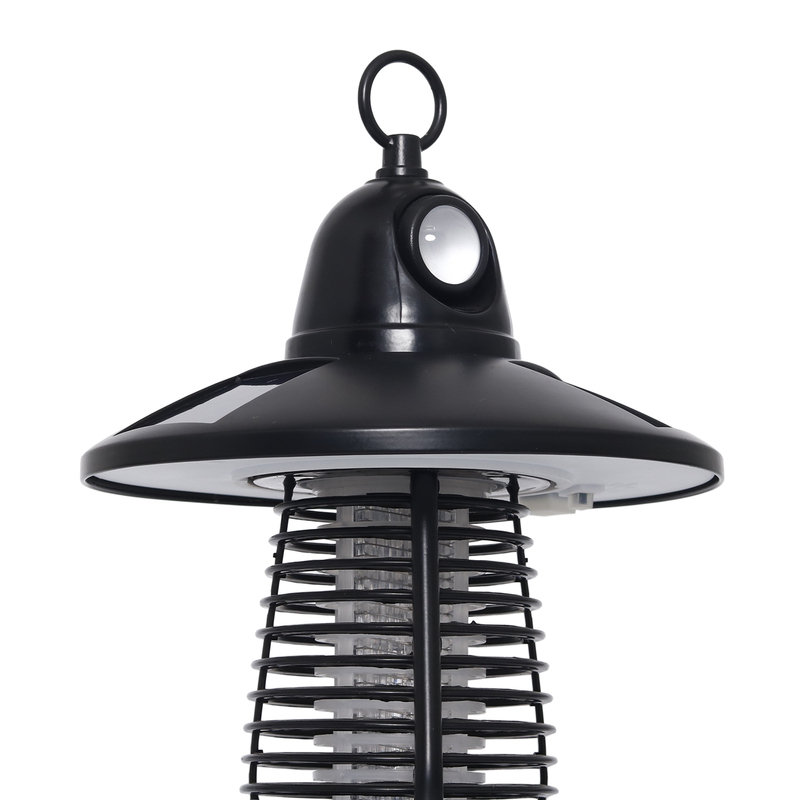 The chemical-free bug zapper controls annoying pests so you can enjoy the outdoors.